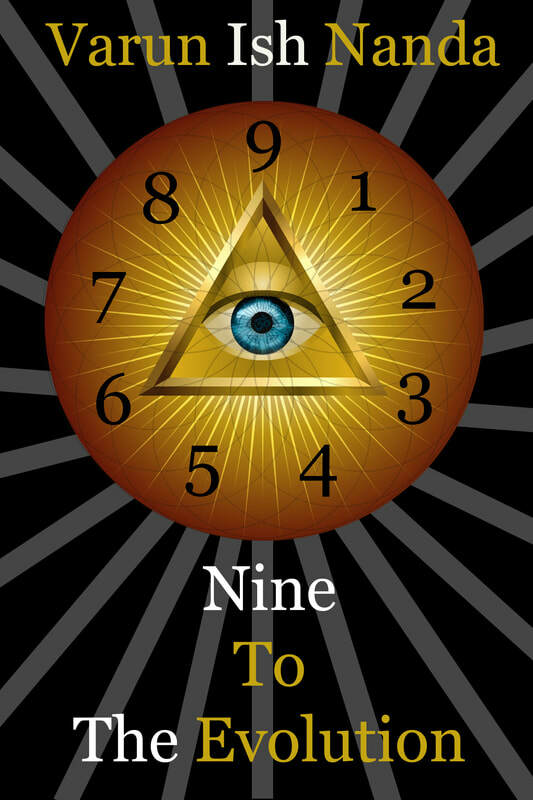 ​‘Nine To The Evolution’ available on all major Ebook platforms! In our entire life, the possibilities of choosing to do anything at any given point of time are infinite. And it is our conscious mind that can create a better world for each one of us. But sometimes, our mind, influenced by several external factors in our outside space, chooses to do things which our souls end up regretting- when our conscious mind links us to the universe. ‘Nine To The Evolution’ is a soul-stirring book about certain individuals who despite hailing from different parts of the world and walking on different paths of life, end up colliding with each other’s destiny because of the choices they make on every juncture of their lives. The first 4 chapters is a story based on SINS, where we witness life journey of three people who walk on their chosen life paths of ‘Greed’, ‘Lust’, and ’Jealousy’- carving out chapters 2, 3, and 4. As a result of their actions, they witness their destined fate which is portrayed profoundly in first chapter- ‘Anger’. The last 4 chapters is the second story based on VIRTUES. Here, we witness life journey of three different people, walking on their chosen life paths of ‘Contentment’, ‘Love’, and ‘Generosity’- building chapters 6, 7, and 8. As a consequence, they witness their share of fate portrayed beautifully in the last chapter- ‘Happiness’. The 5th chapter- ‘God or Self Belief’ acts like a Bridge between the Sins and the Virtues, that holds the mind of the readers and takes them from the darkness towards the light. The book is intricately designed in a way that the first 4 chapters are opposite of the last 4 chapters, and the number of pages in each of the opposite chapters are the same. Chapters 1 and 9 are 9 pages each. Chapters 2 and 8 are 18 pages each. Chapters 3 and 7 are 27 pages each. Chapters 4 and 6 are 36 pages each. Chapter 5 is 9 pages. This book is for every person, of any age and religion, across all continents. It is amazing how your thoughts can create the life around you. Once you know that Secret, Your Life will change its course forever.